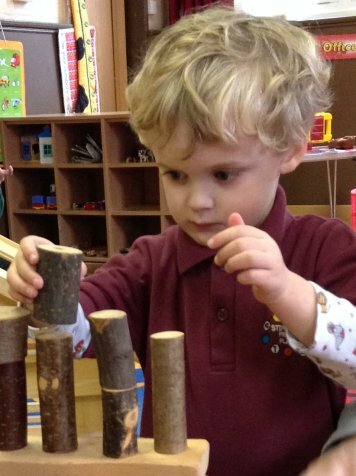 All children are eligible for 15 hours a week free childcare from the start of the term after their third birthday. Some children may be eligible for 30 hours a week free childcare (becoming available in September 2017). In addition to this, some children may also be entitled to 15 hours a week free childcare from the term after their second birthday. This is claimed through us, from the local authority. In addition to the free childcare available, the government have also introduced a scheme where, if eligible, the government will pay an extra £2.00 for every £8.00 you spend per child on childcare (up to £2,000 per child). There is lots of useful information here to help you decide which is the best option for you and your family, to help you check eligibility and to apply. 15 hours free childcare - we will need to see sight of your child’s birth certificate. If you bring it to the office, we can process this and return the certificate straight away. 30 hours free childcare - we will need to see your child’s birth certificate (as above) and also the eligibility code you receive when you apply. 2 year-old free childcare - we will need to see your child’s birth certificate (as above) and also the eligibility code you receive when you apply.